It was a hard thing to do, but what was previously our travel blog website, dogparksandbrewpubs.com has been decommissioned. We now have visitors routed to the One Shoe Diaires where our blog now resides. 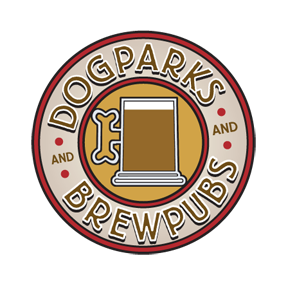 But to keep the distinction between the old and new posts we created a category titled DogParks and Brewpubs which will contain all of the entries from our journeys in the motor home. It was amazing looking back on those entries and re-reading them for the first time in a long time. I feel so fortunate to have been able to experience such a unique once in a lifetime adventure. I invite those new to our blog to go back through and read about the experience. I hope you gain some insight into human nature and see this country of ours in a different light. I know it was a time that we will never forget and changed our lives forever.